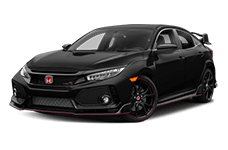 Our NEW online Honda parts store is now open! 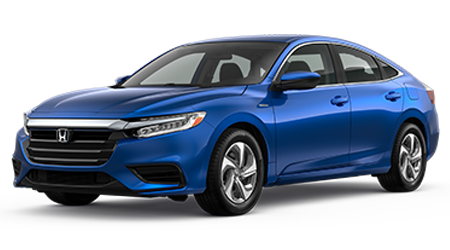 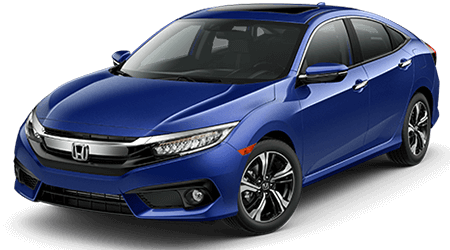 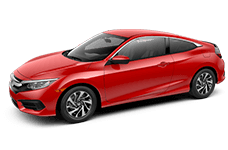 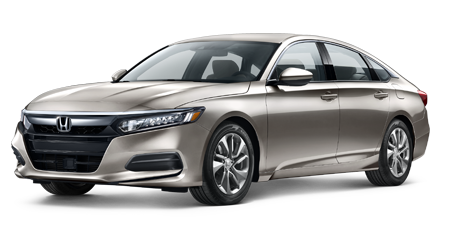 Browse over 7,000 individual Honda parts and accessories, get pricing and order with a few clicks! 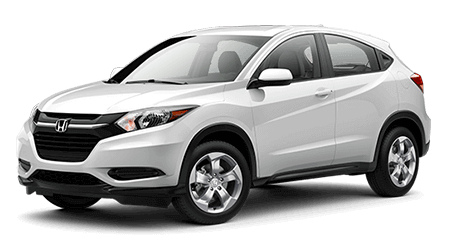 Our online store is available 24/7 and our dedicated team will work hard to ensure quick completion of your order. 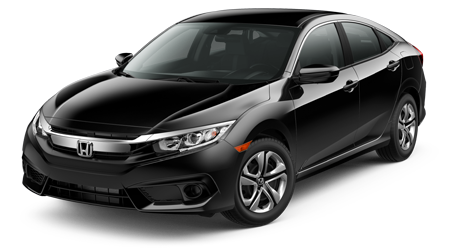 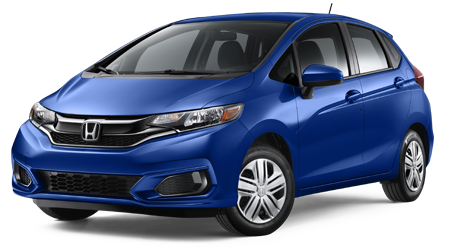 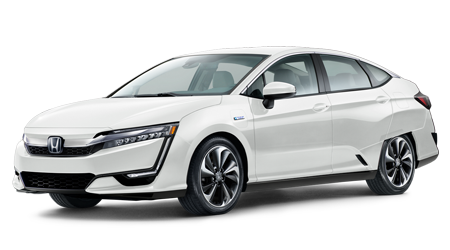 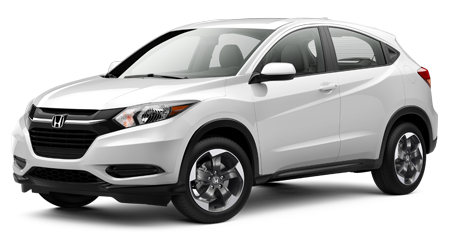 So feel free to contact our Honda dealership near Westchester, NY today! 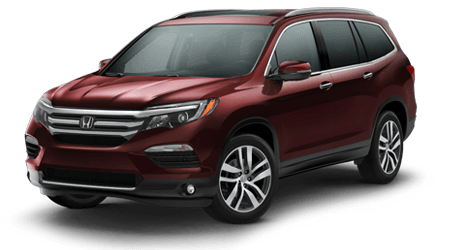 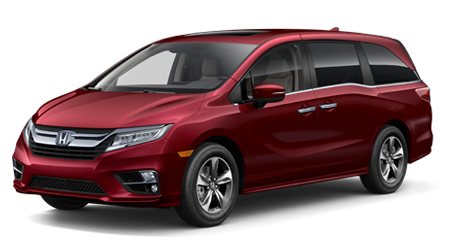 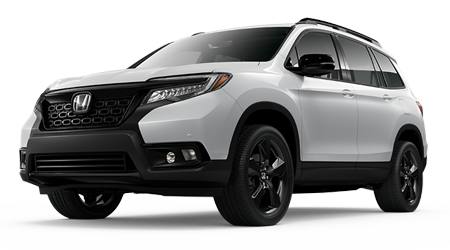 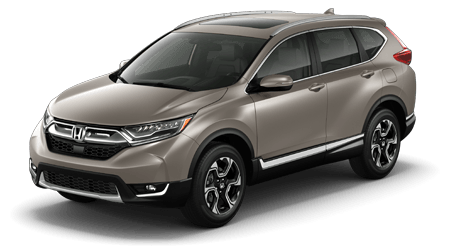 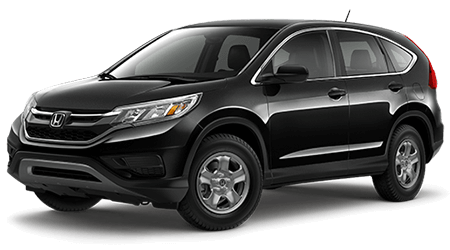 Genuine Honda parts and accessories benefit your new or pre-owned CR-V in a number of ways, as they help protect your car's warranty, maintain fuel efficiency and promote fair resale values. 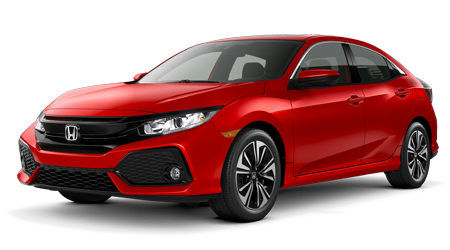 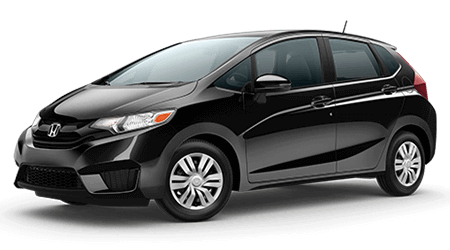 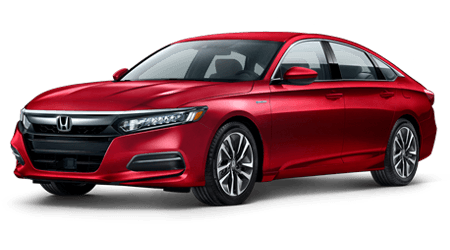 Many genuine Honda products also come backed by a comprehensive warranty when installed by our professional technicians, so don't hesitate to team up with Yonkers Honda today! 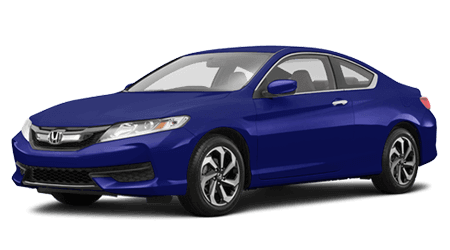 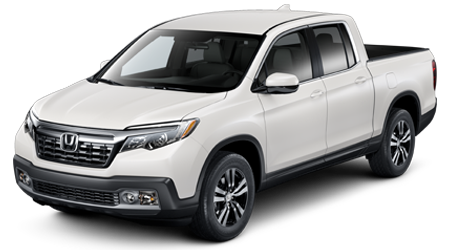 Thanks to our interactive Yonkers Honda website, drivers don't need to be in the immediate Yonkers, New York area to take advantage of all the items our parts department has in stock. 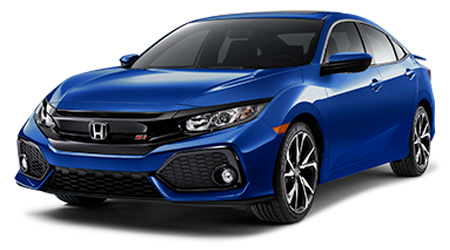 Order genuine Honda parts online via our secure form now! 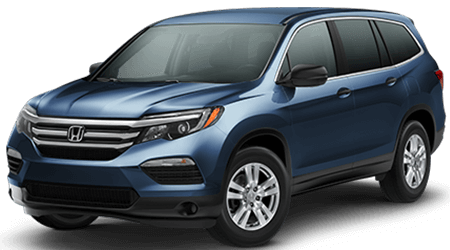 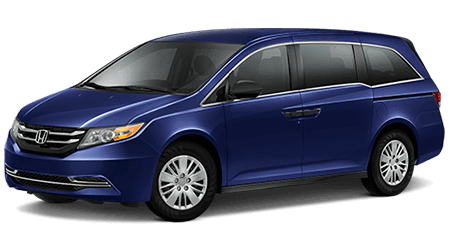 We'll review and your fulfill your order in a timely manner, and we thank you for allowing Yonkers Honda to handle all your OEM needs.